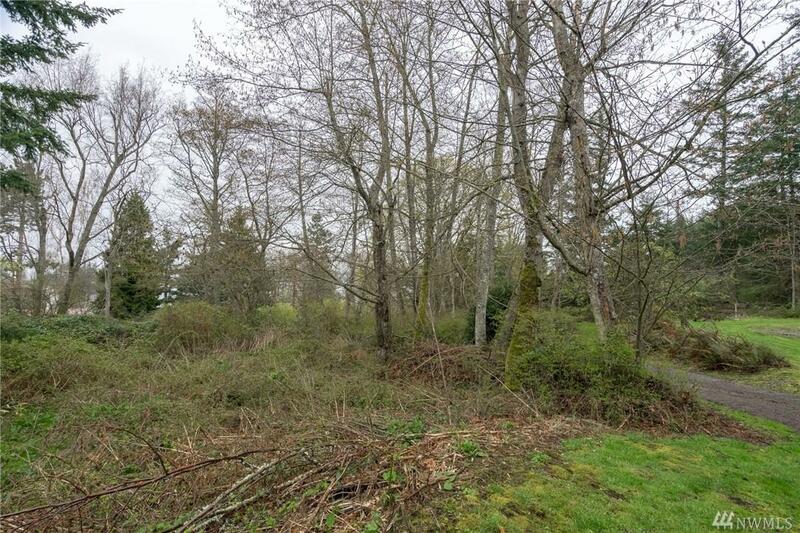 Private large double lot that is slightly sloped and great for building! 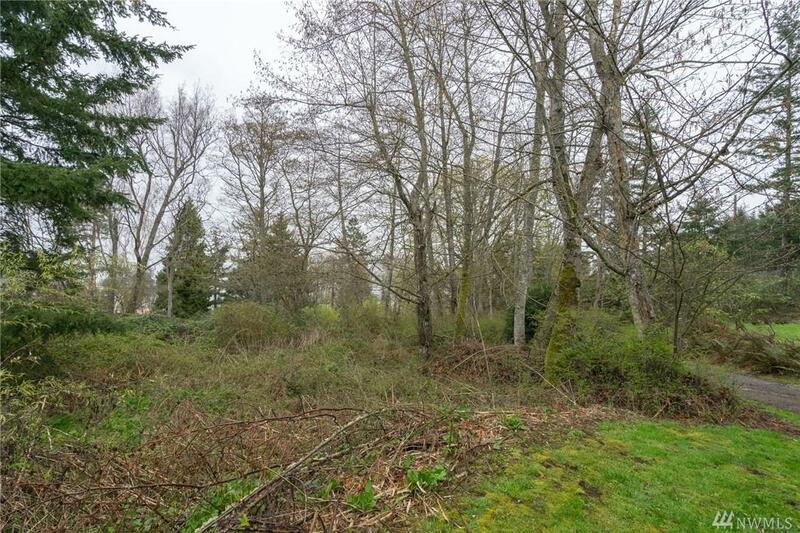 Mature landscaping offers privacy. 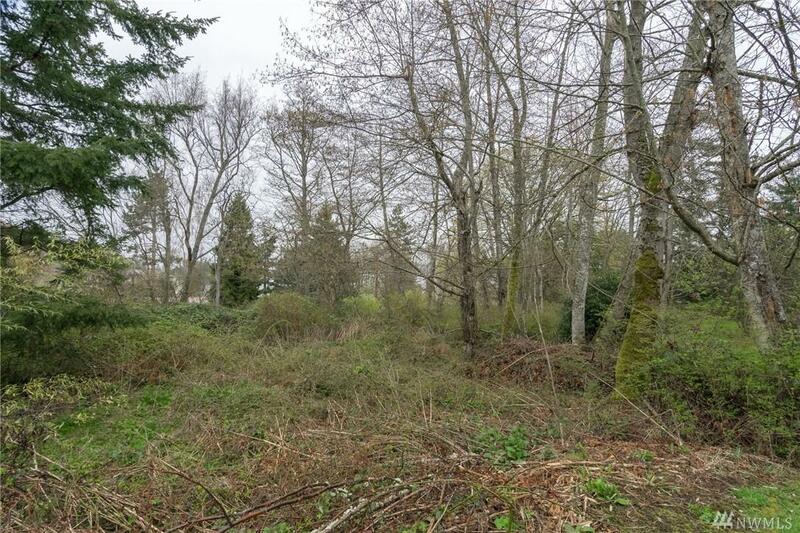 Clear out some brush to open this lot up for your dream home. Hook up to shared well, electricity in street. Septics have been easy to hook up in area. 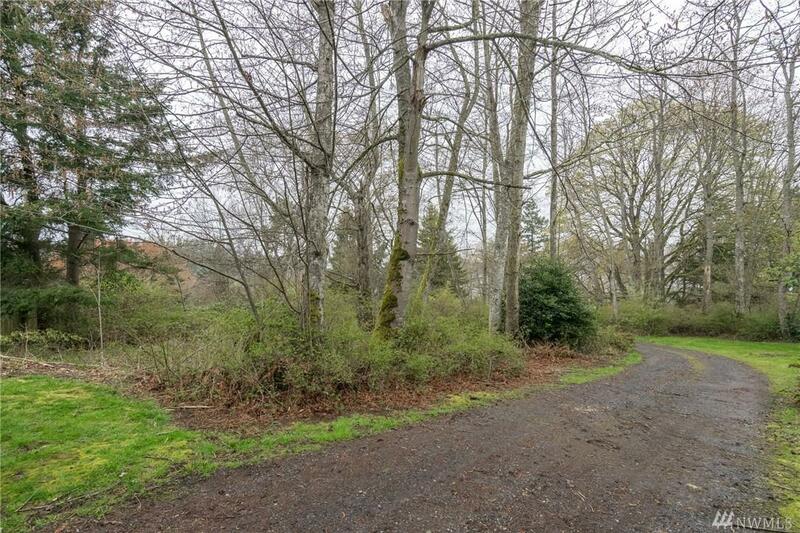 Great location and walking distance to ferry, grocery store, library and cafes.